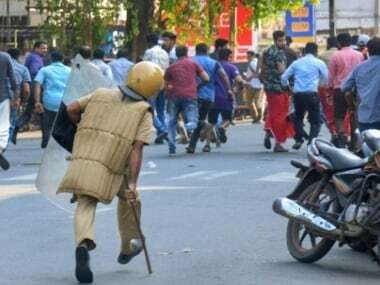 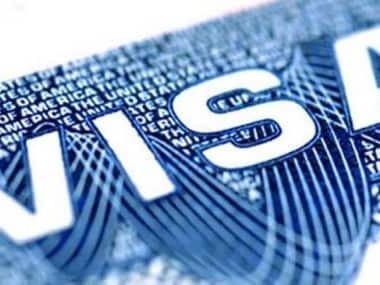 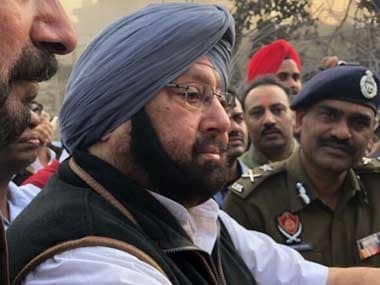 Terming a rally held by a Sikh organisation in London as a "no-show and a damp squib", Punjab Chief Minister Amarinder Singh said on Monday that the event has "exposed total lack of ground support for (pro-Khalistan) Referendum 2020 even outside India". 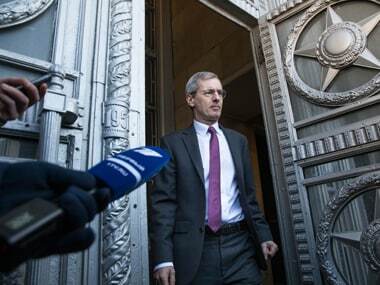 The move by the Russian foreign ministry came in response to Britain's decision to expel 23 Russian diplomats. 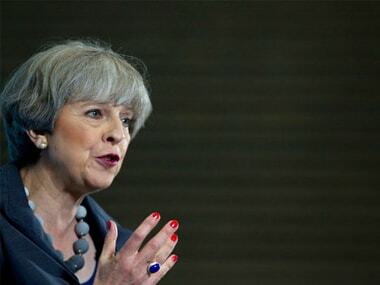 British Prime Minister Theresa May on Wednesday appointed the country's first-ever minister in charge of tackling loneliness and combating social isolation. 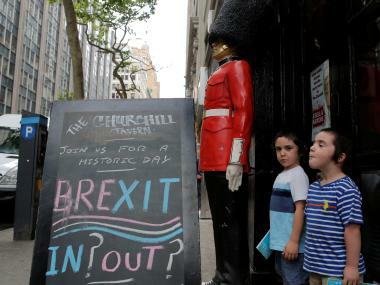 British prime minister Theresa May's office on Monday denied weekend media claims that the UK government was reconciled to paying the European Union nearly 40 billion euros as part of a so-called Brexit divorce bill. 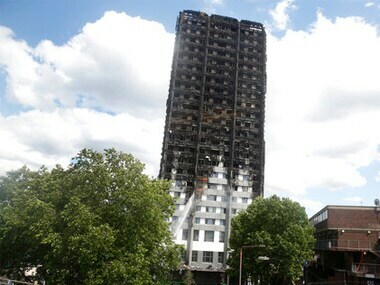 he British government on Sunday is scrambling to contain political fallout from the London high-rise inferno that has claimed at least 58 lives. 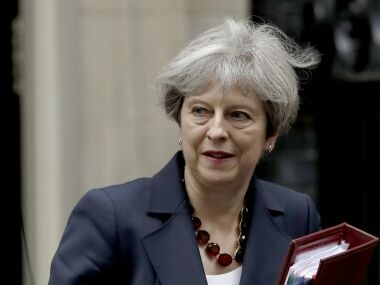 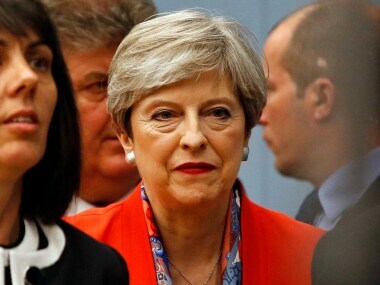 Beleaguered British PM Theresa May was working to fill out the ranks of her minority government after an election that proved disastrous for her Conservative Party.